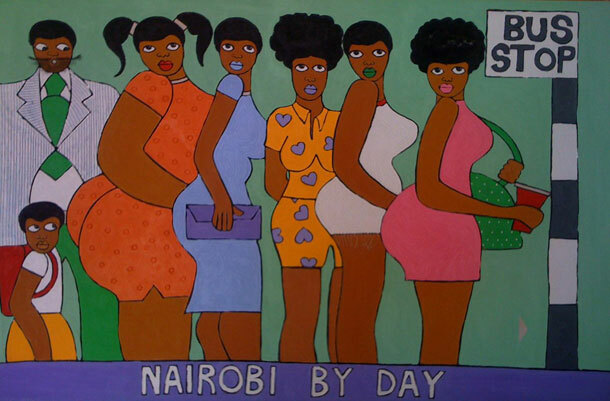 Michael Soi is an artist living and working in Nairobi. 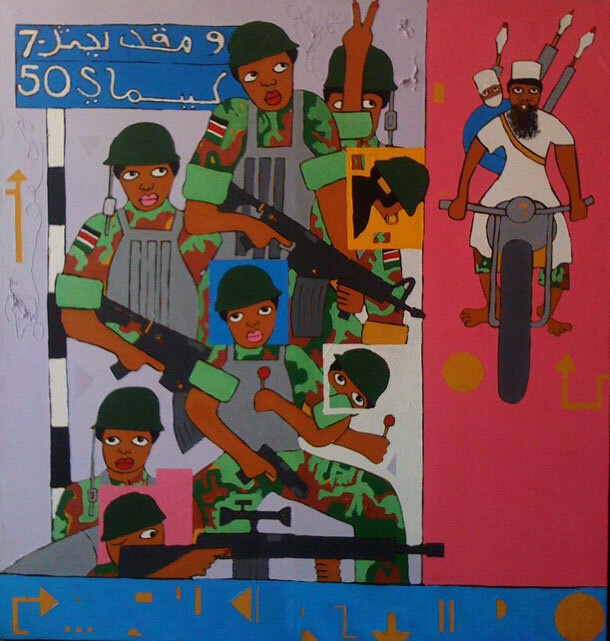 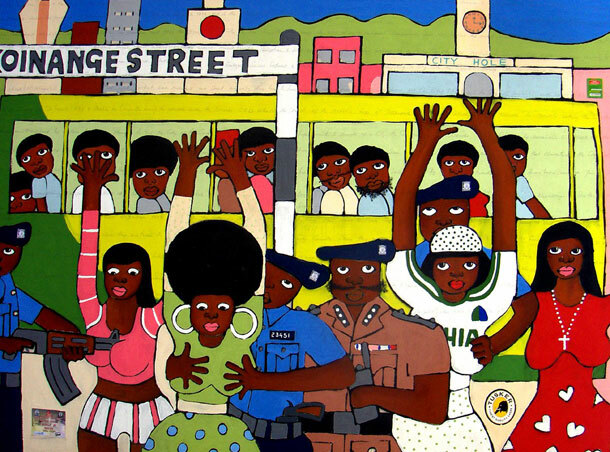 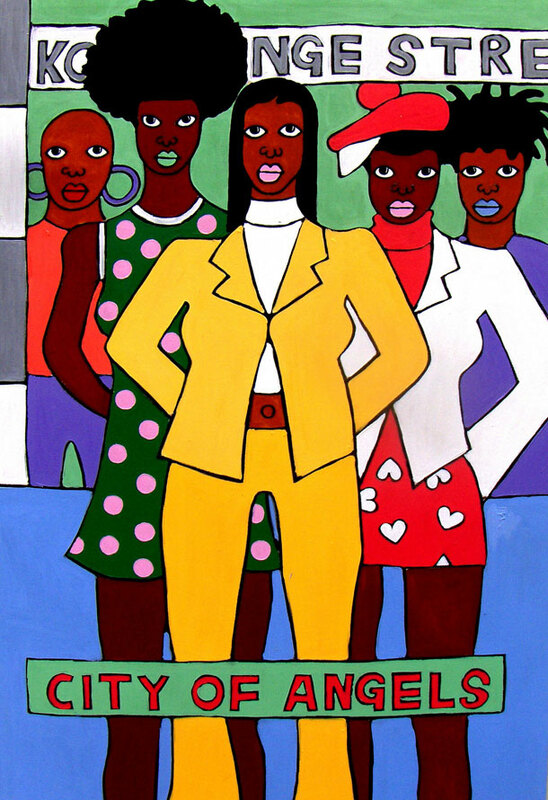 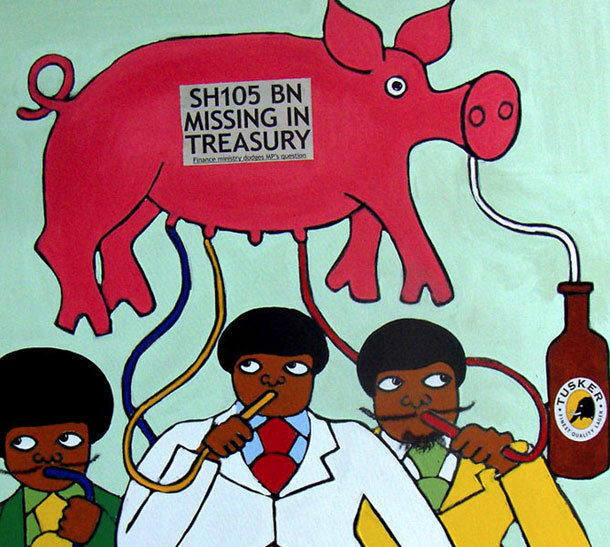 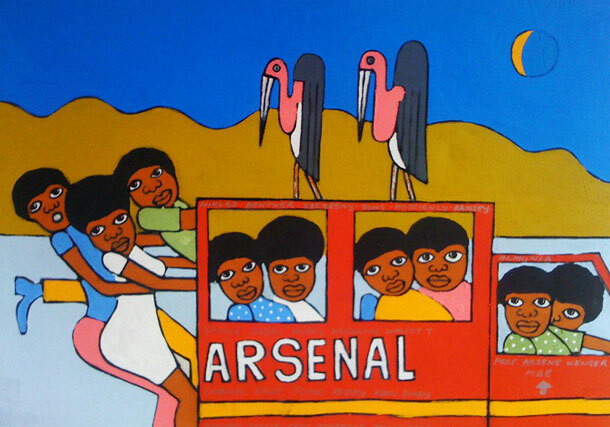 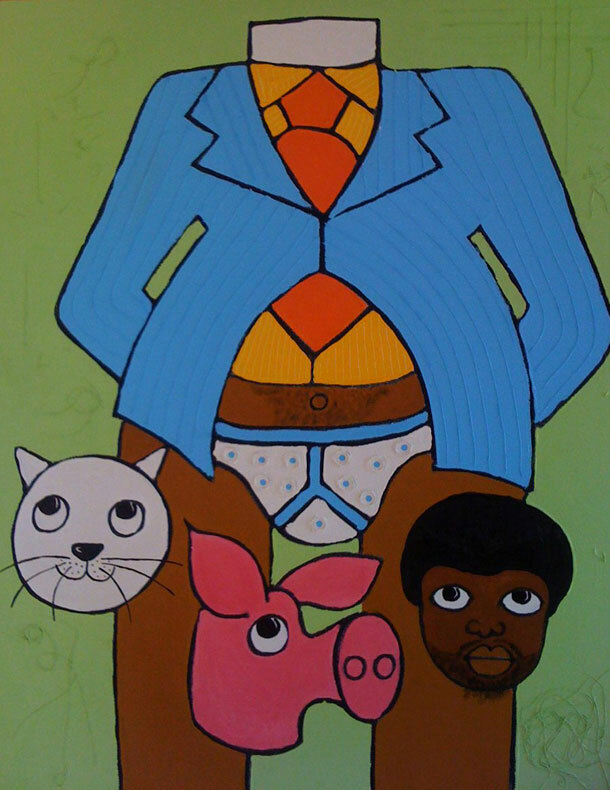 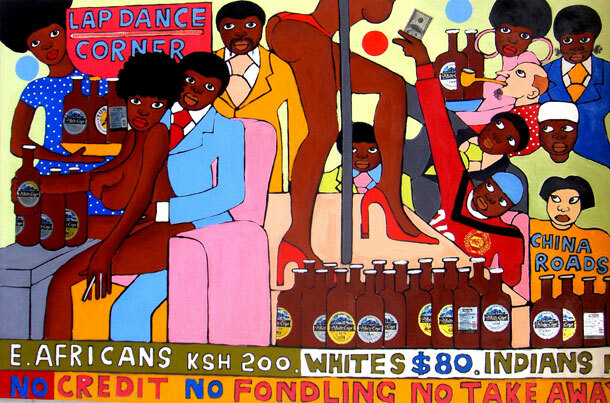 His paintings are a reflection of life in the city as well as an unflinching commentary on Kenyan society and politics. 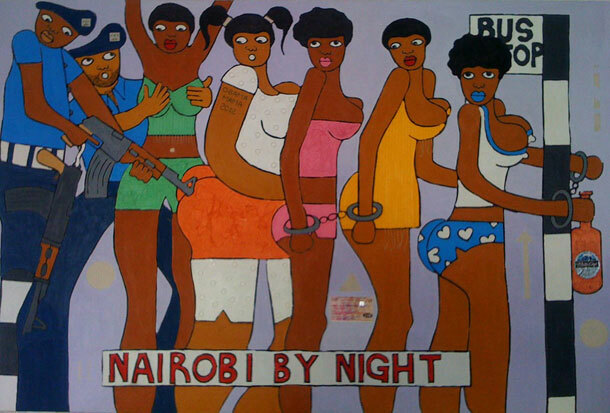 View more of Michael Soi’s art at his Facebook page. 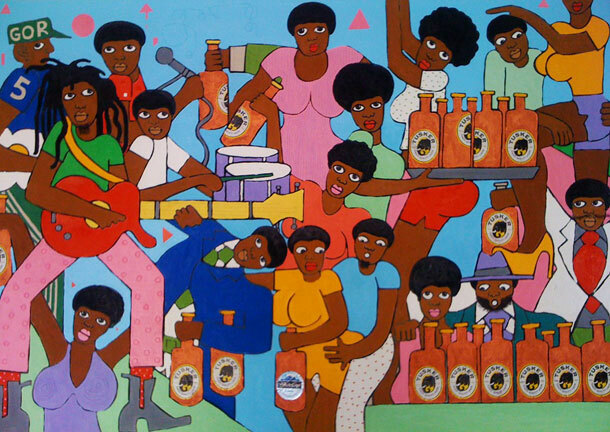 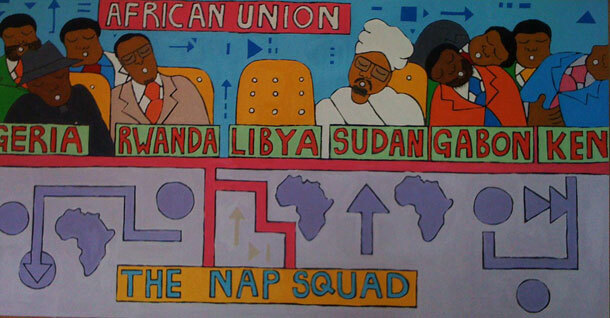 Big up to African Digital Art for turning us on to Soi’s work.